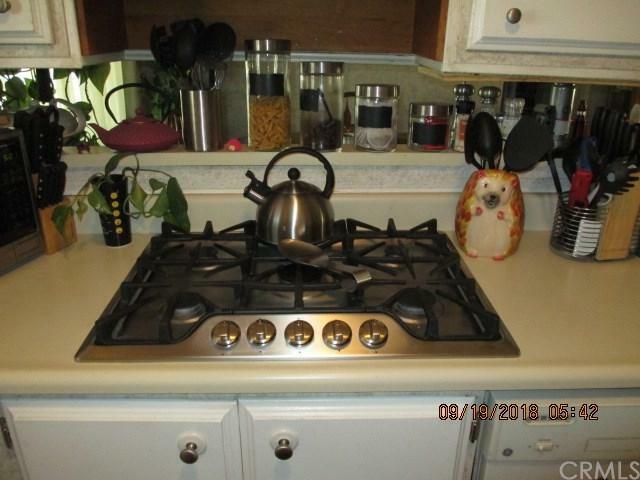 Motivated Seller ! 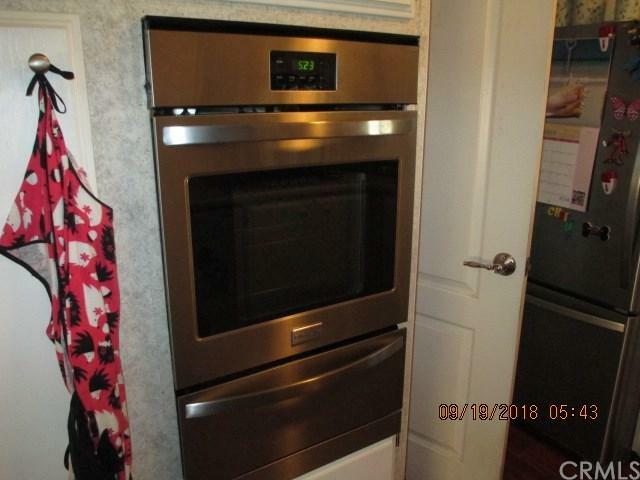 All New Refrigerator, stove, oven & sink, New Furnace & Water Heater.. Newer Flooring too. Beautiful Well Kept home with 1152 Sq Ft*, this home has 3 bedroom and 2 baths and makes this perfect fit for growing family. 3 storage sheds and so very much more! Fussy Buyers Wanted! As Mary Poppins would put it "it is Practically Perfect in Every way!" 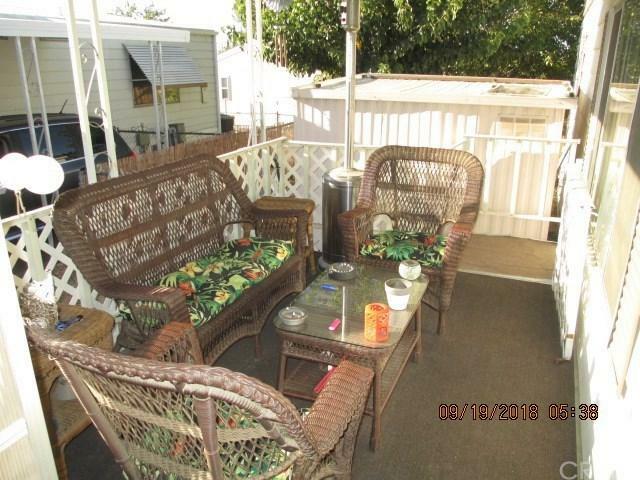 This Fun Family Park ground lease is only $518 month including water and trash, $29 for cable, and $24.63 for sewer. Park includes 4 pools, spa, pool tables, ping pong, basketball and tennis courts, gym and clubhouse with kitchen. 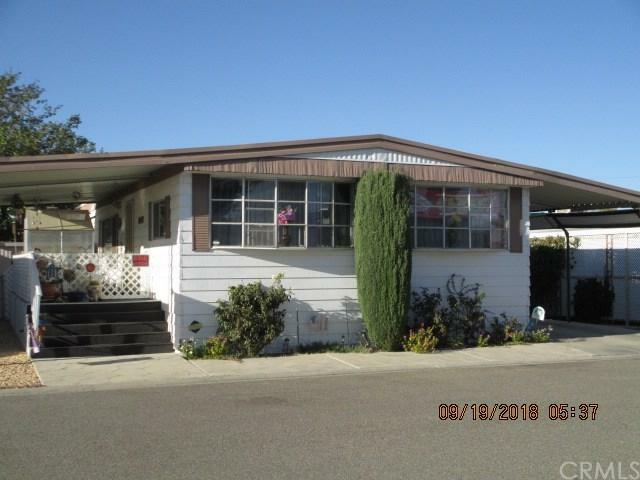 Buyer to be qualified by park prior to opening escrow.